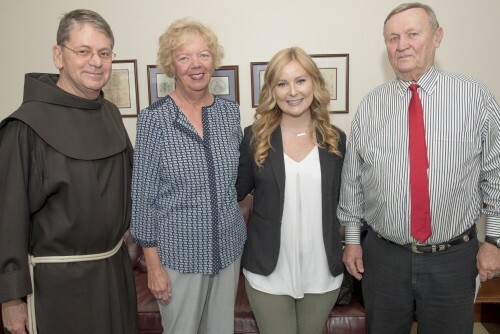 Skye Haskell ’18 has been conducting that study this semester, and she presented her findings at Siena’s Celebration of Academic Excellence on April 27. 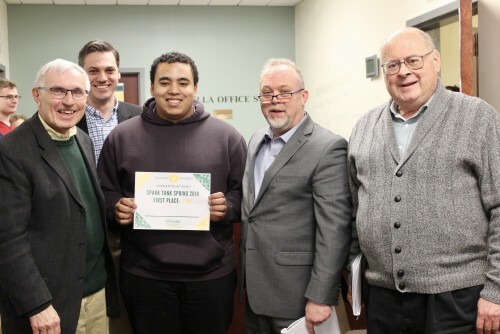 An alumnus who modestly calls himself “an accidental entrepreneur” has been named Siena’s 2018 Entrepreneur of the Year. 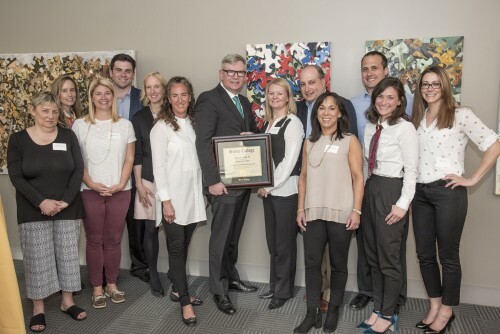 Daniel J. Rutnik ’80 accepted his award at an April 24 campus ceremony. 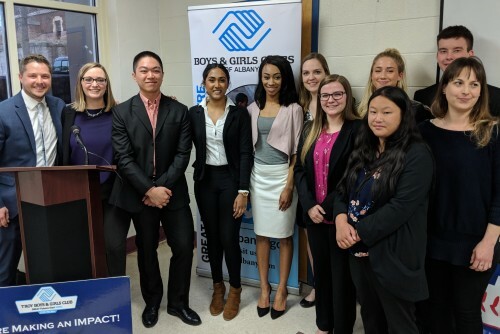 Nine Siena students in COMD 210 worked in conjunction with the Siena College Research Institute to perform a life chances assessment in Albany and Rensselaer counties. The students developed and implemented a detailed survey to measure public perception and conducted qualitative interviews with community leaders. 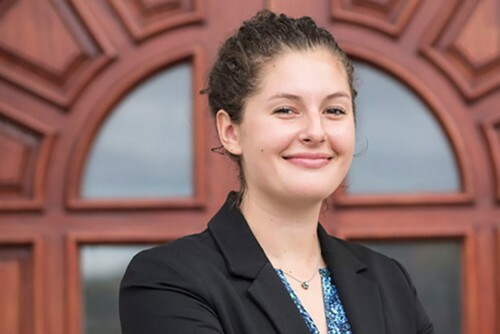 Kimberlee Freer ’18, a marketing major from Stamford, N.Y., is this year’s recipient of the $5,000 Lonnstrom HEOP Excellence Award. 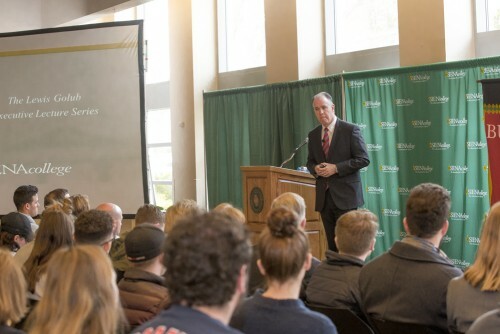 Christopher Baldwin ’85 visited Siena College on Monday, April 9th for The Lewis Golub Executive Lecture Series. 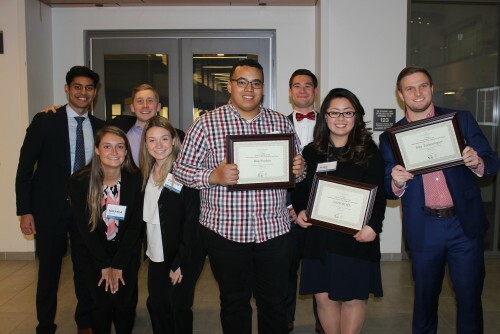 Siena College sent six teams of student entrepreneurs to the 9th Annual New York State Regional Business Plan Competition on April 5 at SUNY Albany Massry Center for Business. 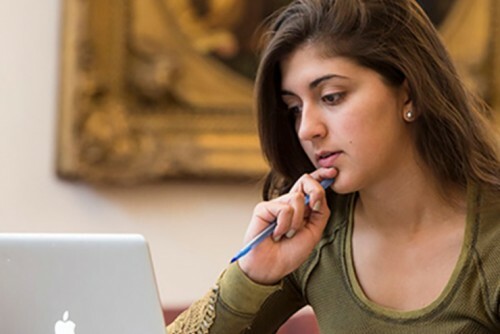 For nearly every single step of a high school student's road to college, there are countless resources that can really help you (or your parents) make things easier and clearer. Twitter accounts to follow. Guides to download. People to answer your questions. Here are our top picks to bookmark stat. Great news for high school students interested in business! 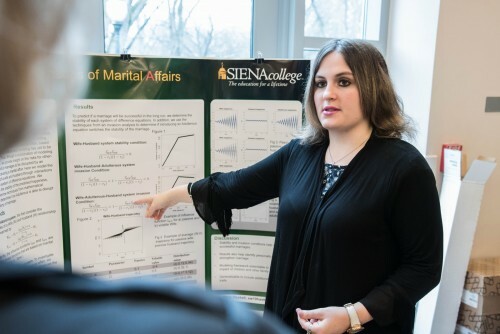 Siena College recently announced our new MBA program—with options for both graduate students AND undergraduates. Yes, undergrads! Here's the deal. Spark Tank is a biannual event that Siena College hosts that puts student ideas to the real-world test. Based off the popular ABC show Spark Tank, Shark Tank allows Saints to share their entrepreneurship ideas in a competition against their peers. 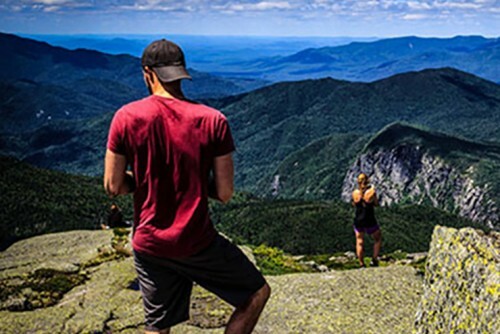 What is the Capital Region? The Capital Region is located in the eastern part of mid-New York State, covering 5,199 square miles and includes the Albany, Troy, Schenectady and Saratoga areas." Otherwise known as: Siena College's home. Find out what Saints think about living the college and post-college life in this neck of the woods.